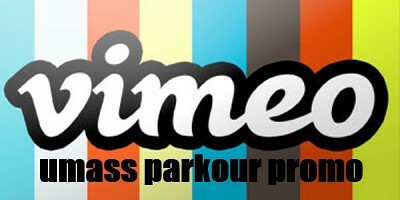 UMass Parkour » Vimeo Promo Video for UMass Parkour! I’ve been browsing everywhere for this! Thank heavens I discovered it on Yahoo. You’ve made my day! Thanks again.